Dr. Todd L. Lake, vice president for spiritual development, has been elected to a four-year term on the Lilly Fellows Program in Humanities and the Arts National Board. Lake received his bachelor’s degree in German studies from Harvard University in 1982 and studied at Princeton Seminary before earning his Master of Divinity in 1988 from Southern Seminary. In 1997, he earned his doctorate in systematic theology at Boston College. 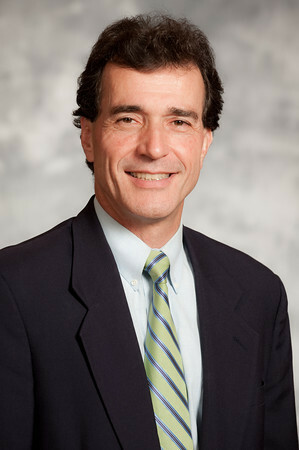 Lake’s career includes positions as dean of chapel and dean for university life at Baylor University before coming to Belmont. Lake has served as a Peace Corps volunteer in Paraguay, a California legislative aide working to protect migrant farm workers and a refugee resettlement worker in Boston. The Lilly Fellows Program in Humanities and the Arts, founded in 1991, seeks to strengthen the quality and shape the character of church-related institutions of learning through three programmatic initiatives. The National Network represents a diversity of denominational traditions, institutional types and geographical locations. Belmont has been a member of the Lilly Fellows Program since 2005. The Program is based at Christ College, the interdisciplinary honors college of Valparaiso University in northwest Indiana.